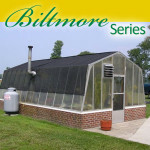 Turner is the only greenhouse on the market that can grow with your needs and most importantly your budget. 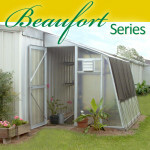 Every Turner Greenhouse is easy and inexpensive to construct. Choose from a variety of inexpensive foundations including wood, concrete, bricks or cement blocks. 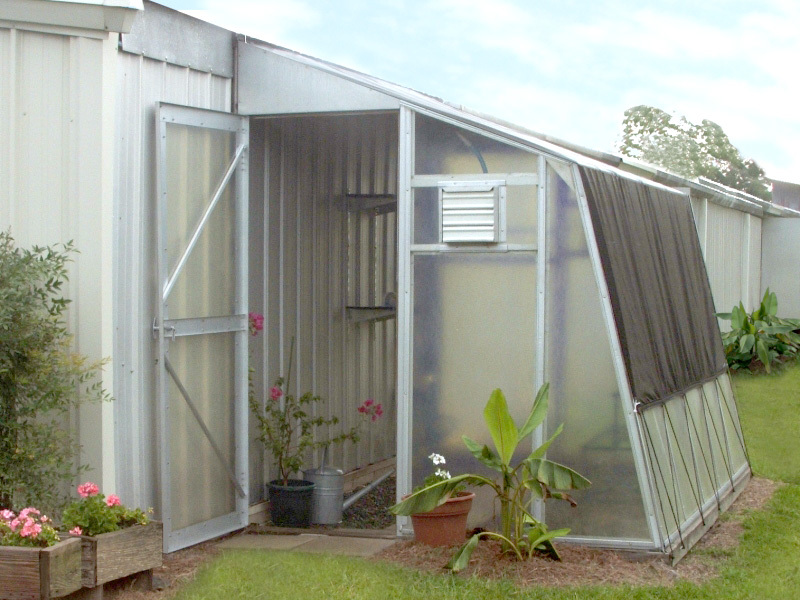 The framework of each Turner Greenhouse is made of rugged, rust resistant Galvalume® metal. This coating process is more than twice as resistant to corrosion as conventional galvanizing, making it exceptionally strong, long-lasting and maintenance free. We give you three choices in covering material. 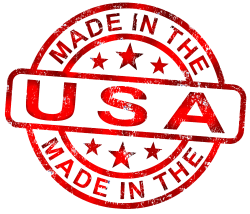 Most people choose our heavy duty fiberglass covering. It’s so durable that it comes with a 10 year manufacturer’s warranty. You can elect to start with the more economical polyethylene cover and switch to the fiberglass cover later. The polyethylene covering will last three to five growing seasons under normal conditions. 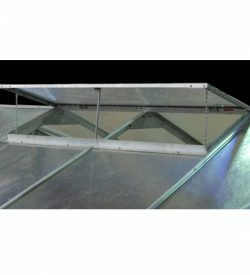 We offer conversion kits for ALL of our models starting at economical 6mils polyethylene film, to rugged fiberglass panels, lastly converting to the ever popular 6mm polycarbonate panels. 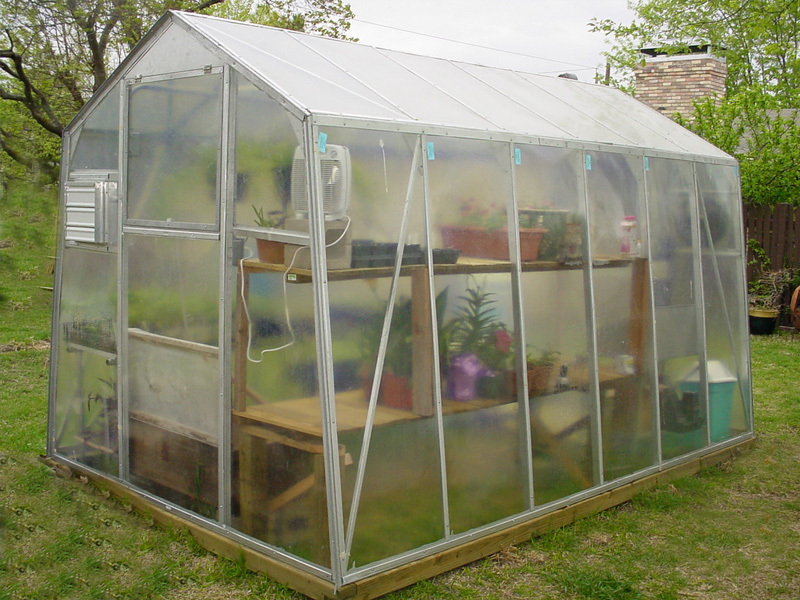 Our polycarbonate is UV Treated and offers a 10 year limited warranty. 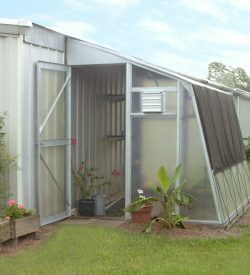 In addition to providing more working space at no extra cost, the unique Dutch Design gives you a stronger greenhouse that is more resistant to wind damage, while allowing up to 26% more sunlight to penetrate because less light is reflected away. Maintenance is a breeze. 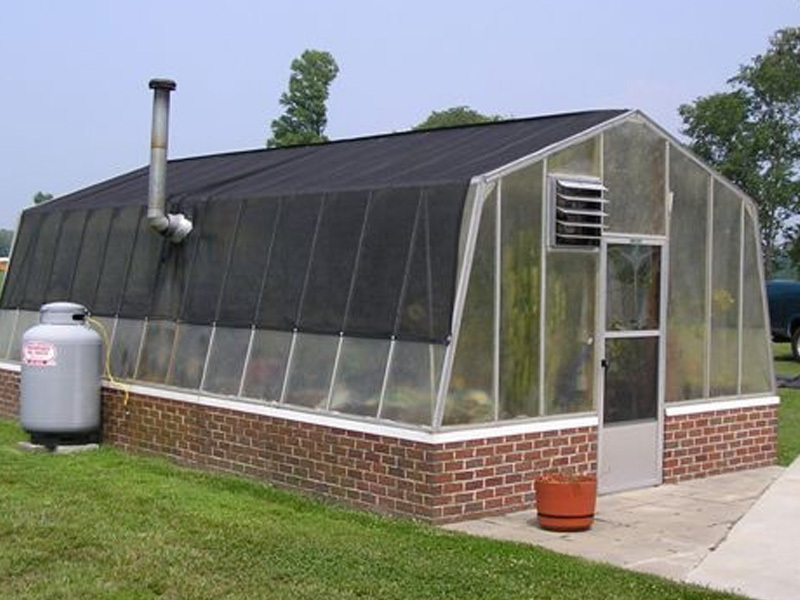 We recommend that once a year you simply wash your greenhouse with a mild, nonabrasive detergent to remove any accumulated dirt or dust. With a fiberglass cover, you will need to apply an acrylic coating about once every five years. The Lean-to, home attached model! Budget friendly, easy to assemble! 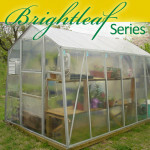 Build Your Complete Greenhouse Kit from frame to accessories…easy as 1-2-3.